Missing out? No more. Connect to Dr P.P. 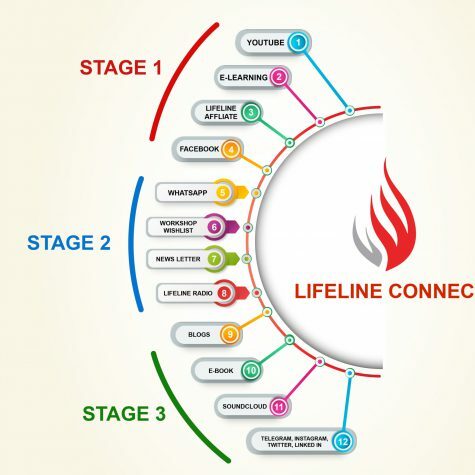 Vijayan anytime, anywhere through Lifeline Connect, the one-stop platform to know what he has shared across the web. The information you are looking is just one click away.